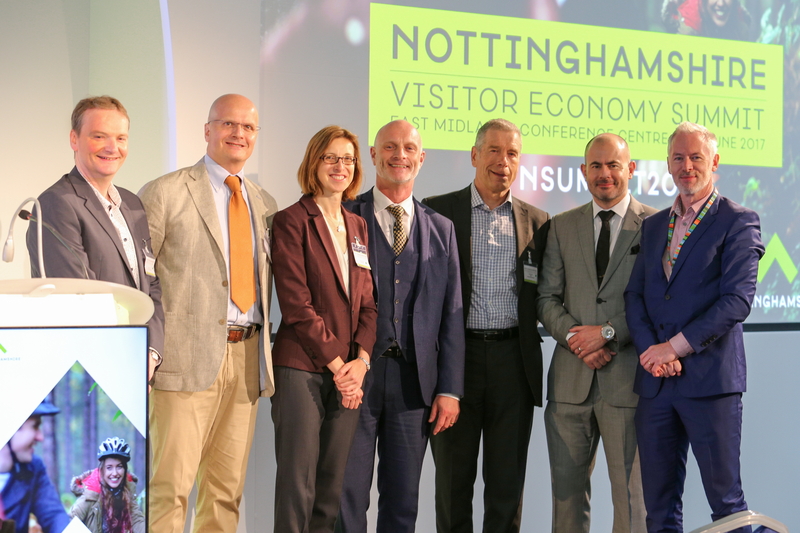 Nottinghamshire’s fast-growing visitor economy (valued at £1.755bn in 2016) will be celebrated at Visit Nottinghamshire’s Visitor Economy Summit 2018, taking place at Nottingham Contemporary on June 18th. 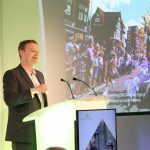 Speakers from leading organisations including VisitEngland, UK Hospitality Association and the RSPB (which now operates Sherwood Forest Visitor Centre) have already been confirmed and the summit will also give a taster of a new series of workshops which will help businesses promote themselves as part of a region aspiring to be a world-class tourist destination. 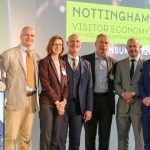 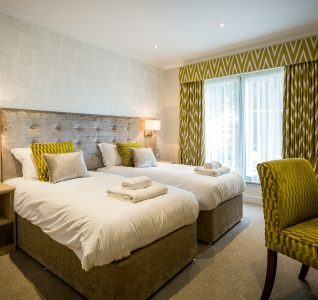 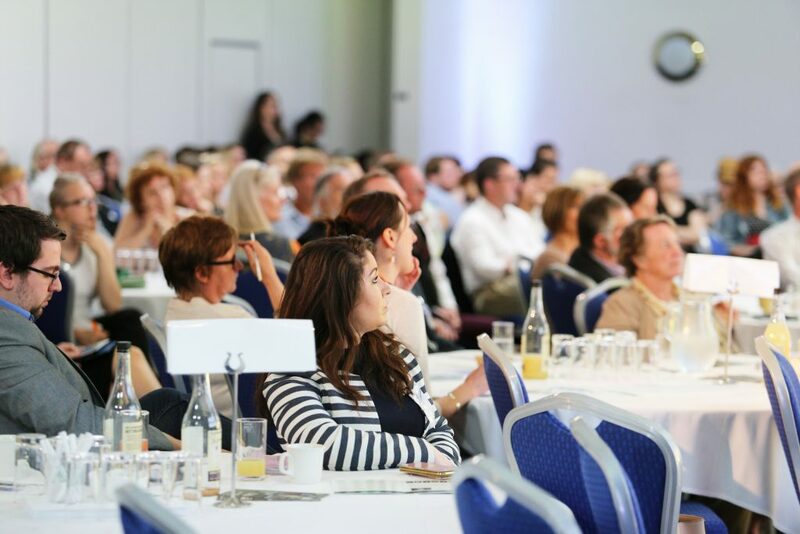 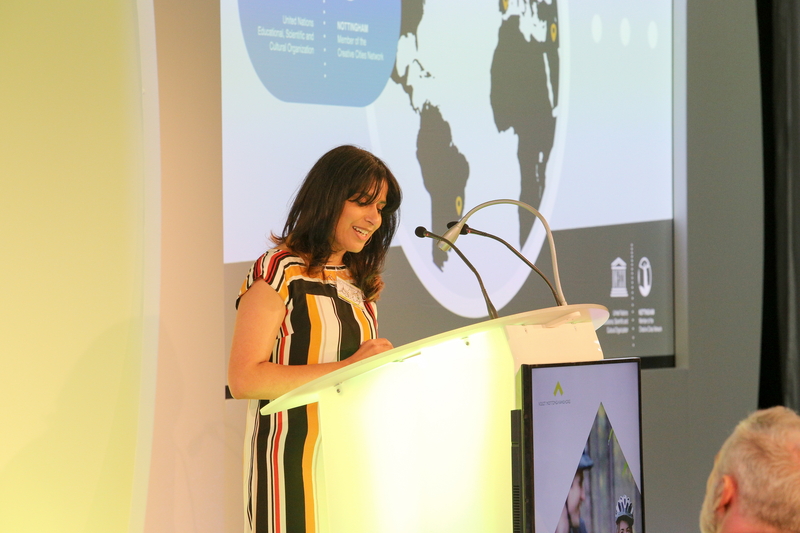 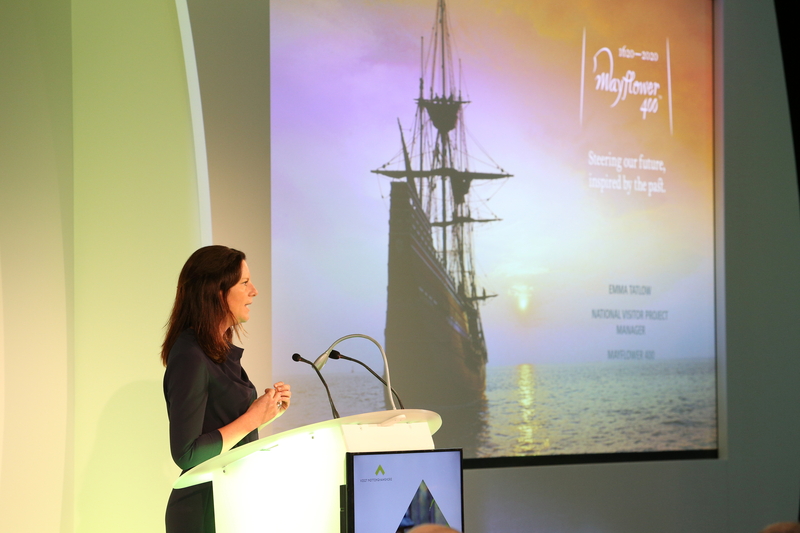 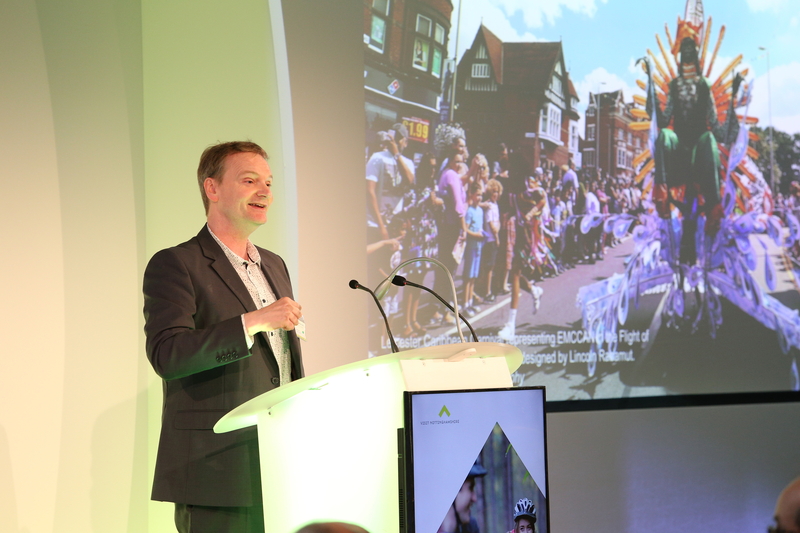 The workshops, which have been created in partnership with the Summit’s headline sponsors, D2N2 and learndirect and will run later this year, will empower local businesses to confidently welcome visitors, equipping them with the skills and knowledge of Nottinghamshire’s visitor economy. 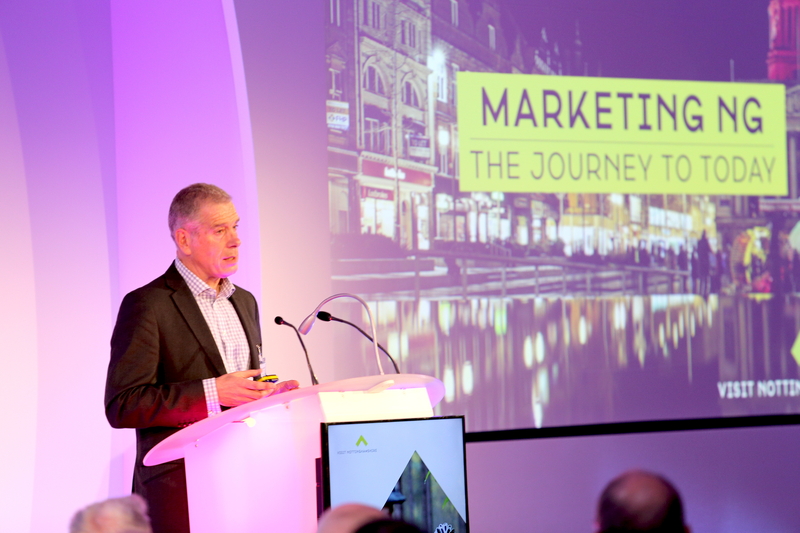 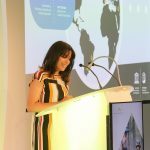 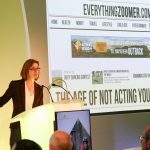 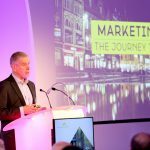 Brendan Moffett, Chief Executive of Marketing NG, the region’s place marketing organisation, said: “Our first Visitor Economy Summit was a fantastic success last year, receiving great feedback from attendees. 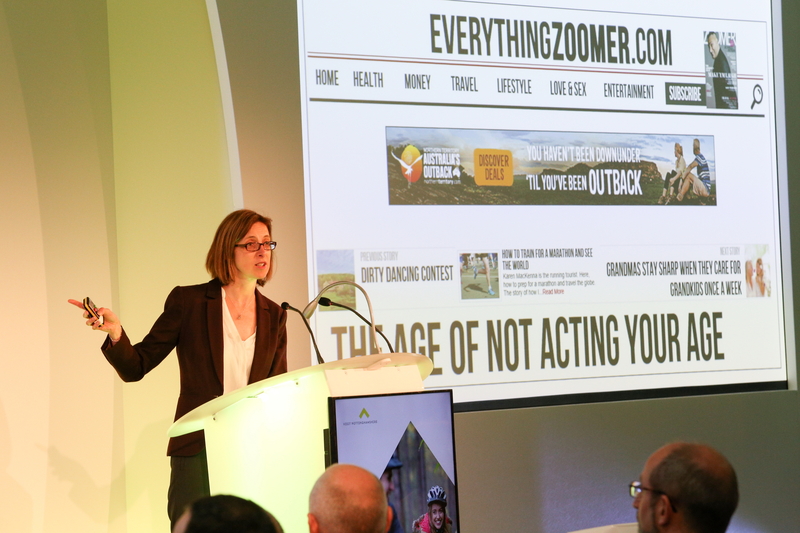 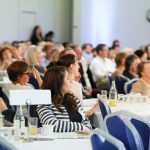 We’re confident this year’s list of speakers will build on this and provide compelling, insightful updates to our tourism members and other attendees. 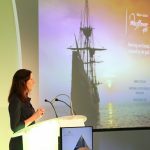 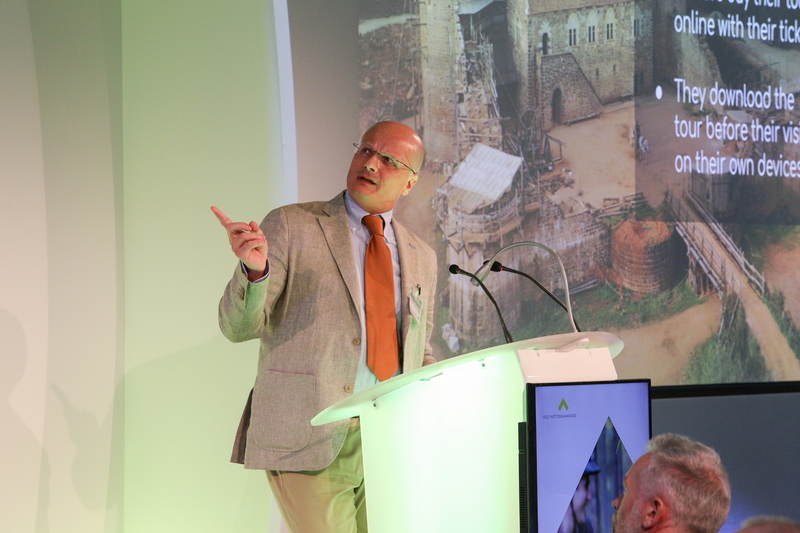 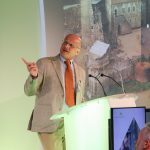 Other presentations will provide updates from some of the region’s key visitor attractions and brands, including the new Sherwood Forest visitor centre, Nottingham Castle Regeneration, a new Nottingham Literary Tourism Trail, the Discover England Fund US Connections project, Mayflower 400 and an overview of the Grand Tour third season by Nottingham Contemporary. 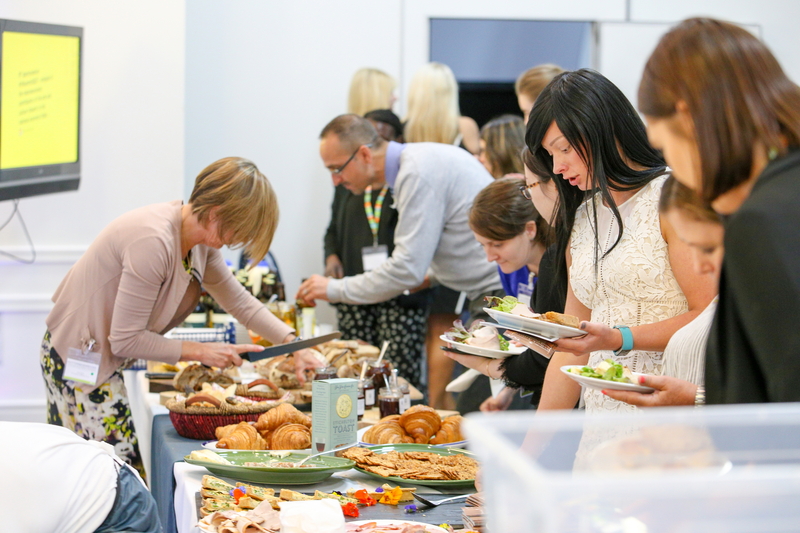 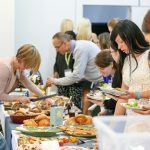 Other event sponsors include the School of Artisan Food, Hambleton Bakery, Tiffin, Ye Olde Trip to Jerusalem, Weavers, Starkey’s, 200 Degrees, Code Print and Quadrant. 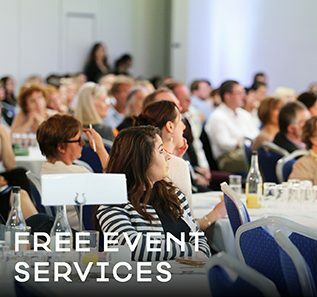 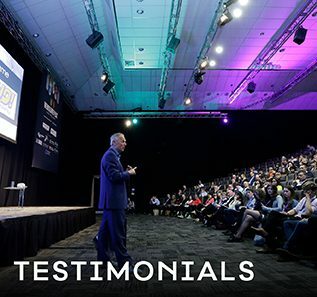 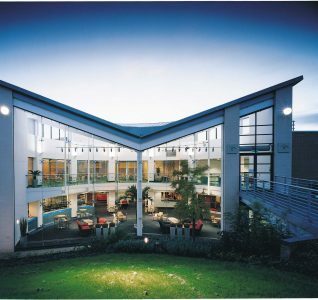 The event is priced at £50 for non-members to attend, email businessdevelopment@visit-nottinghamshire.co.uk for further information.